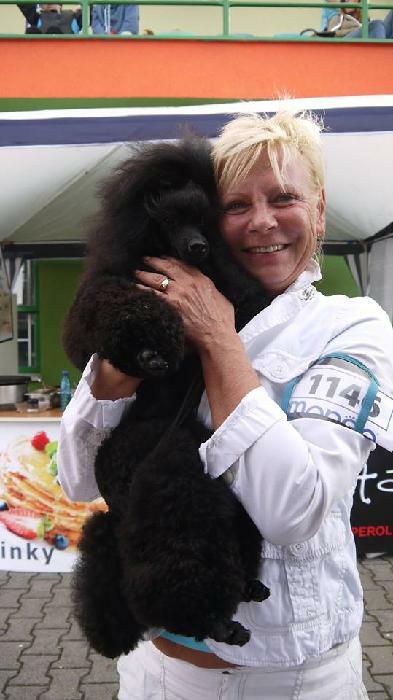 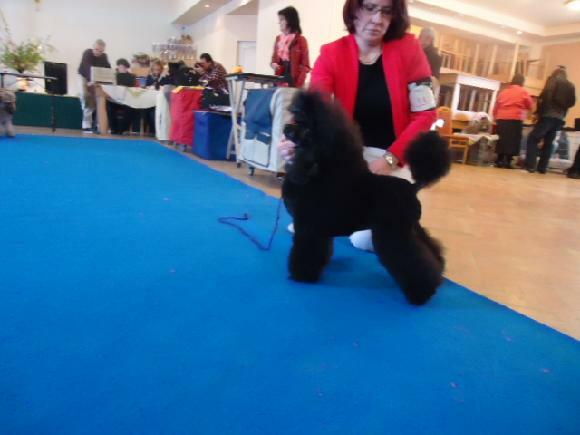 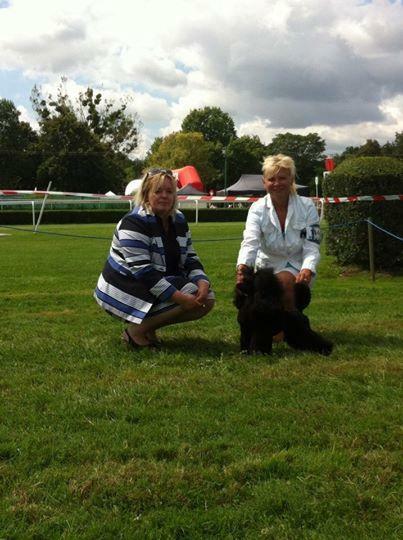 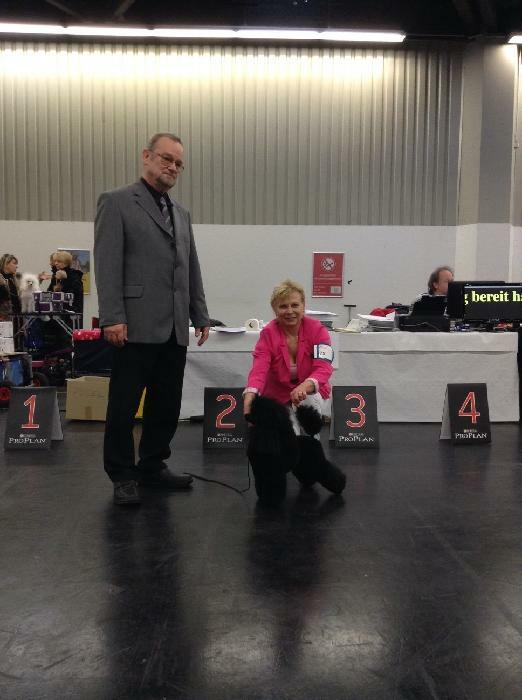 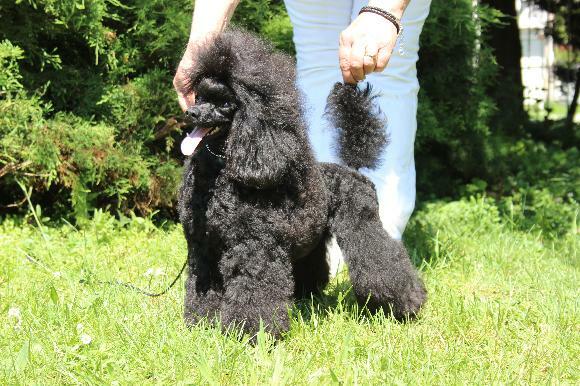 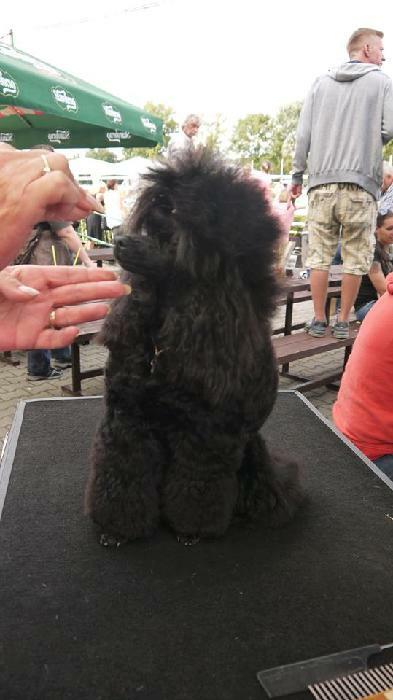 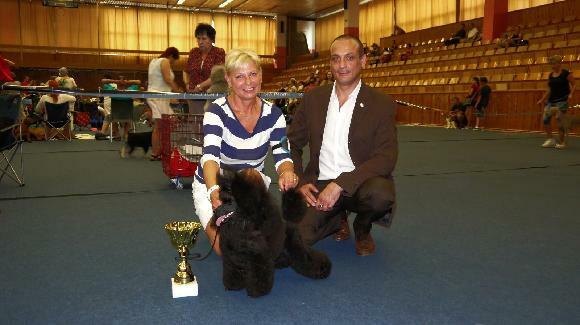 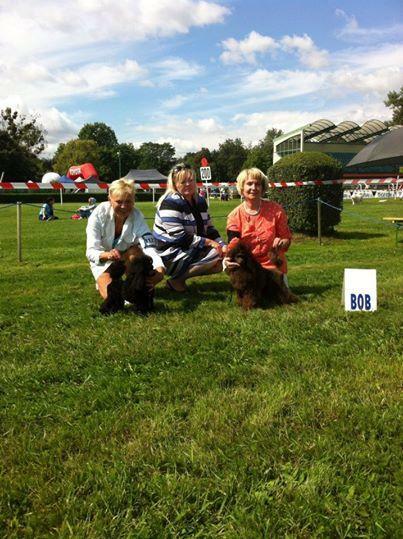 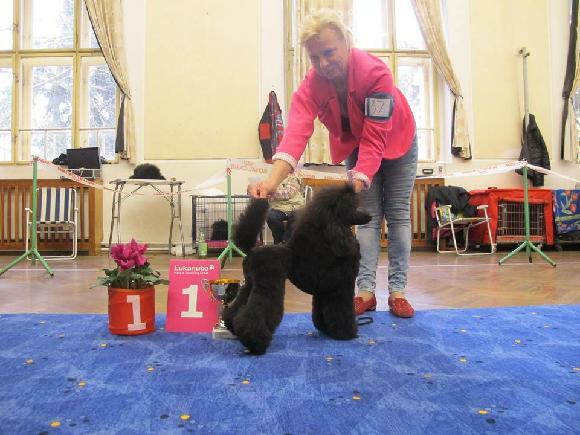 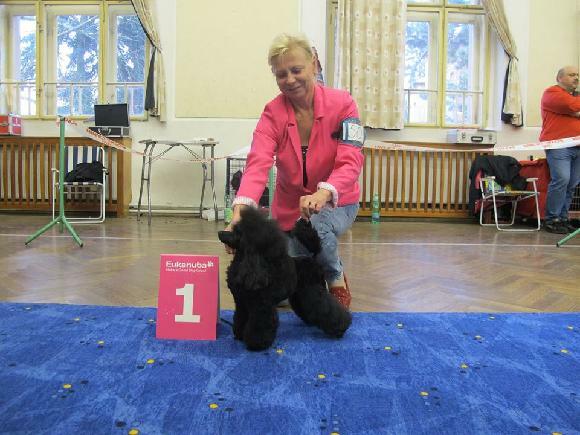 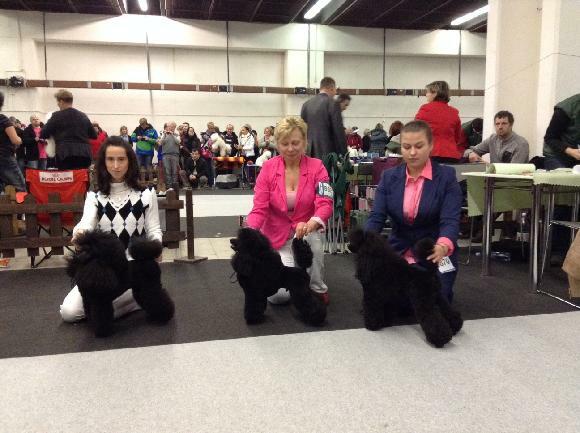 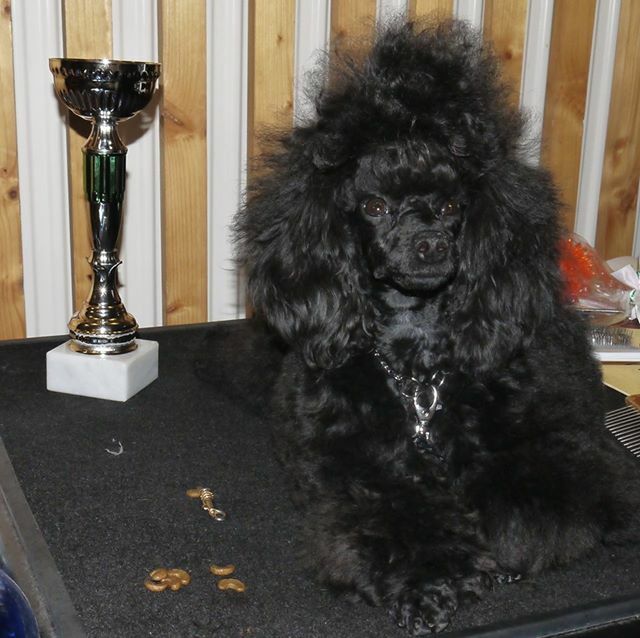 Yvonne Bohemia Timothy "Maja"CAC,ČKCH,KV, BOB,Best Female of Show,BISS!!!! 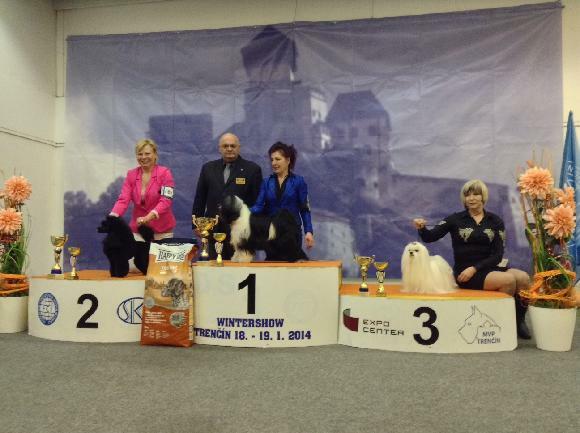 Andre Bohemia Timothy "Gery"CAJC,ČKCHM,KV Junior,BOJ,BOB,Best Junior Male of Show! 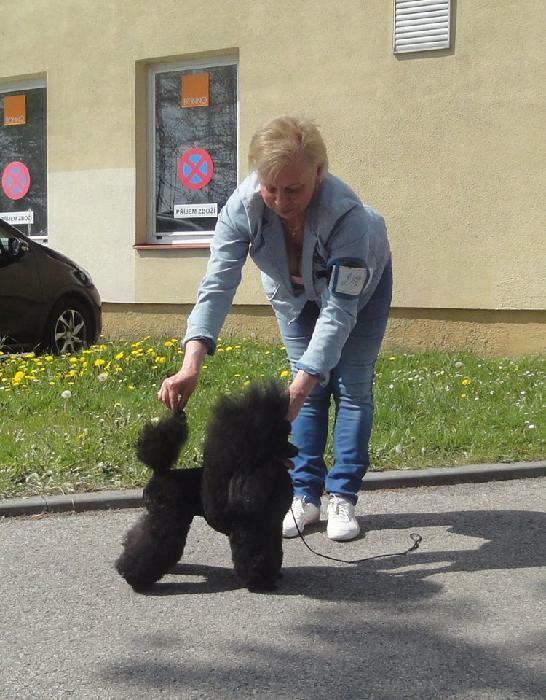 Dnes na výstavě se dařilo našim veteránům.